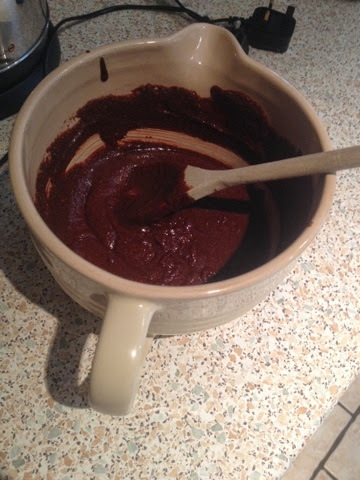 Today brings a different kind of post, as I've never done a recipe post on my blog before, but I thought it'd be fun, as I love baking, and today I made a gluten free chocolate cake. 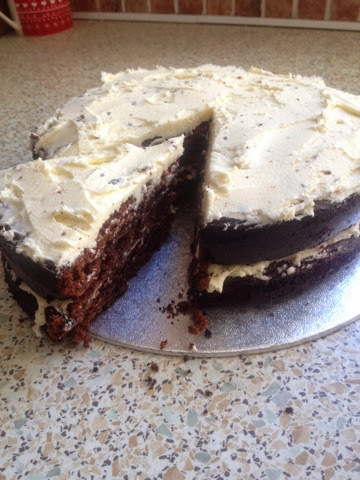 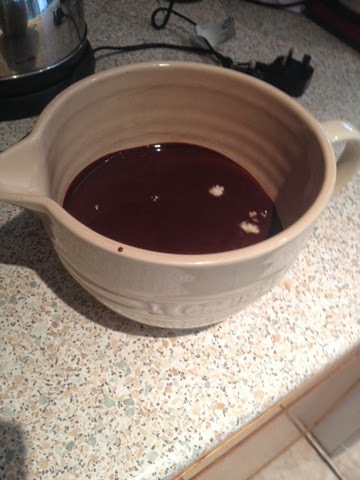 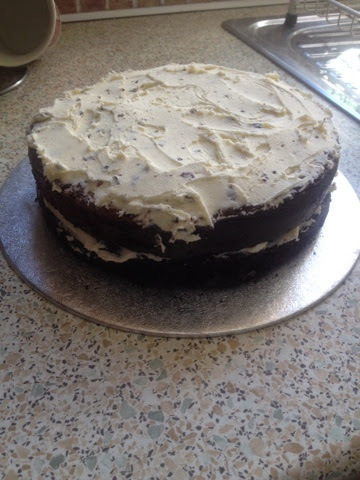 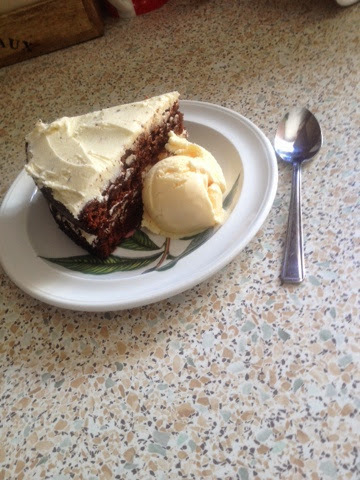 A lot of people, myself being one of them, suffer from coeliac disease or a gluten intolerance/allergy, and since flour is filled with gluten, I wanted to bring you an alternative from a Nigella Lawson recipe I found, so that we can all enjoy chocolate cake, because I mean who wouldn't want to? 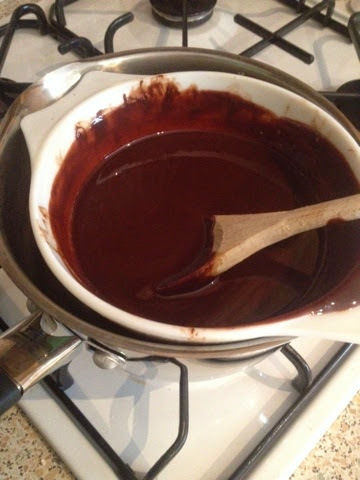 I started out my melting the chocolate and butter in a bowl over a low-medium heat until it was completely smooth. 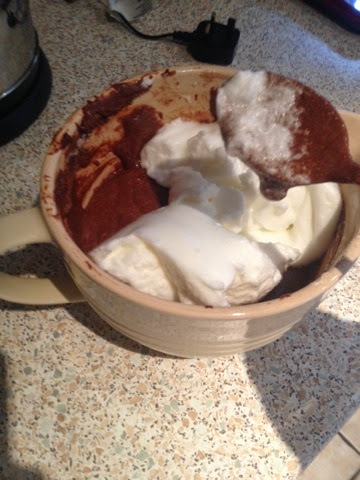 I then took it off the heat and left it to cool for a few minutes. 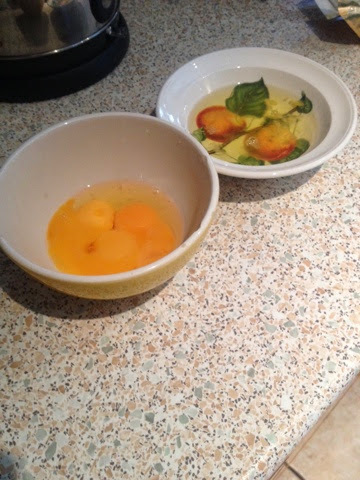 While I waited for that to cool, I put 1 whole egg and the other 4 yolks in one bowl, and the 4 egg whites in a separate bowl. 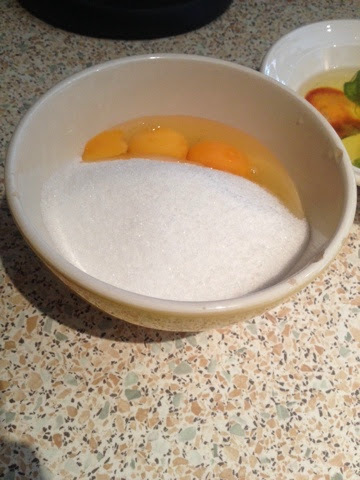 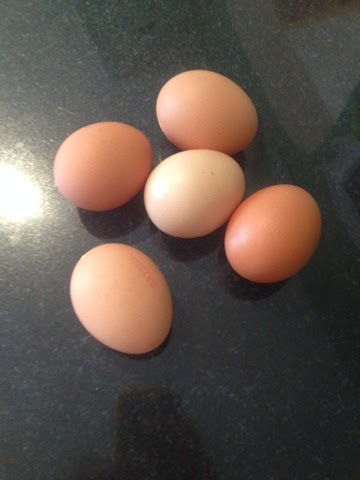 I put the sugar in with the 4 egg yolks and 1 whole egg, and began to mix. 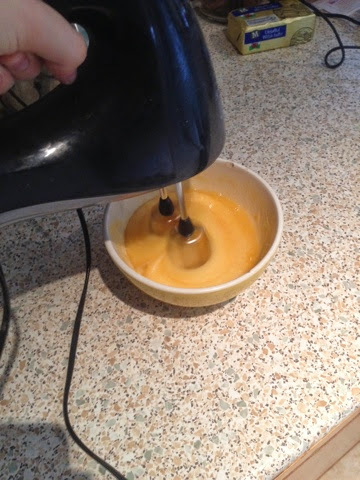 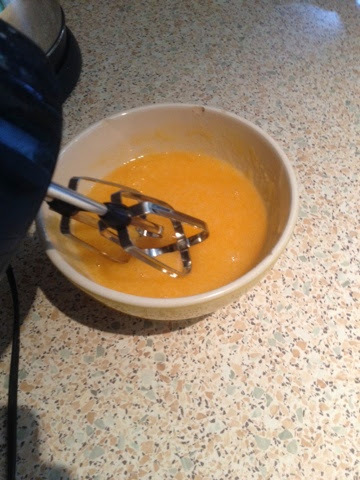 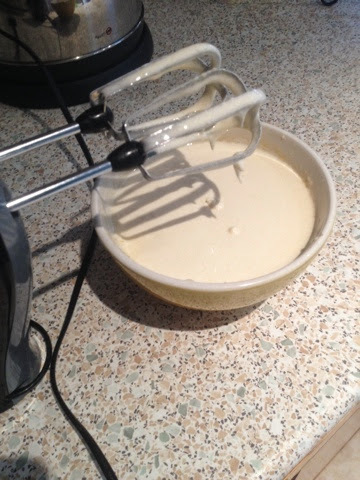 Using an electric whisk made this a lot easier, and it fluffed up to an airy, smooth and light mixture. 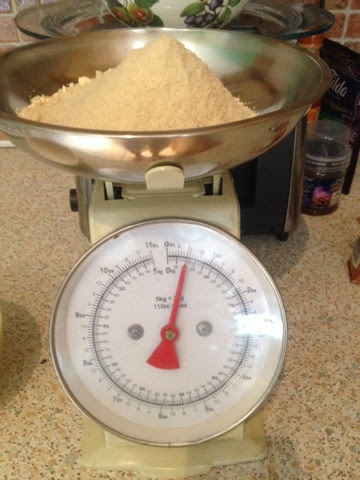 I weighed out 200g of the ground almonds, and put in a large bowl with the chocolate mixture. 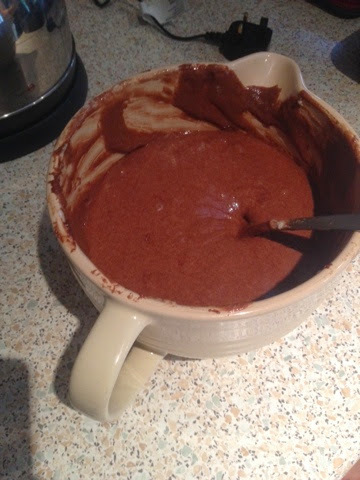 I whisked this until it was fully mixed. 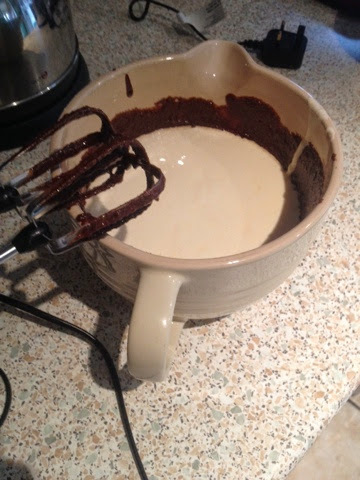 Don't be worried if your mixture isn't completely smooth, as the ground almonds have a very different texture to plain flour, so just ensure everything is mixed together. 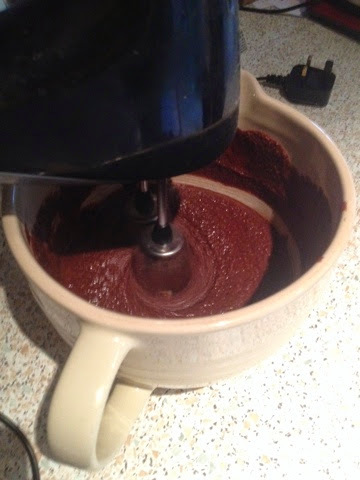 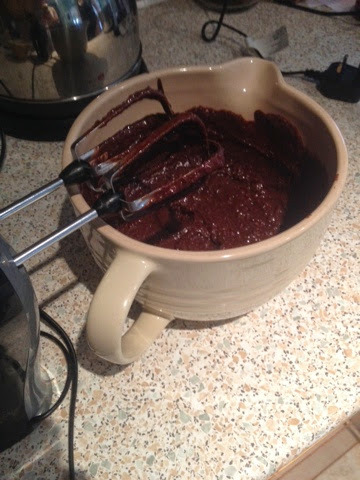 Then go on to whisk in the sugar and egg mixture into the chocolate and ground almonds, and make sure everything is smooth. 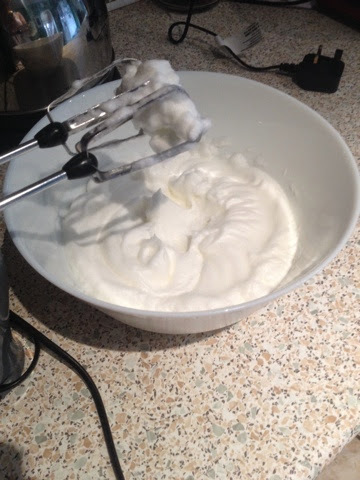 I whisked the egg whites in a bowl until it was the formula you would have to make meringue, so whisk until you get hard peaks, if the peaks fall over it is not yet ready, but if you whisk for too long the mixture will be too thick and solid. 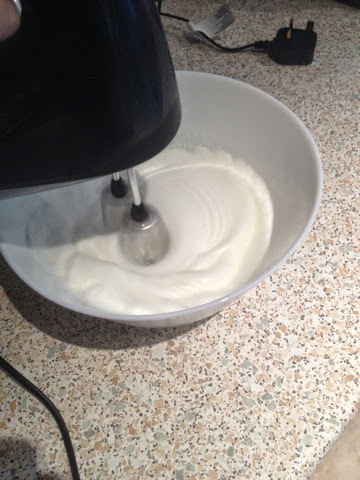 Fold in the egg whites with a metal spoon; I did this in two halves rather than all at once so that I could try and get as much air in as possible. 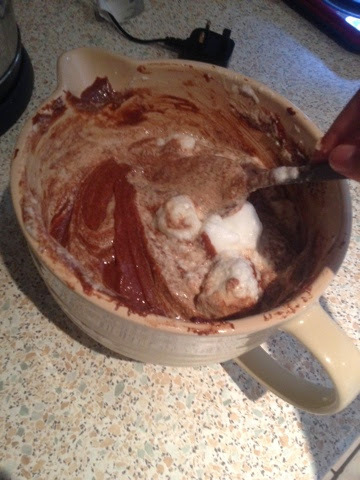 The final mixture was light and airy. 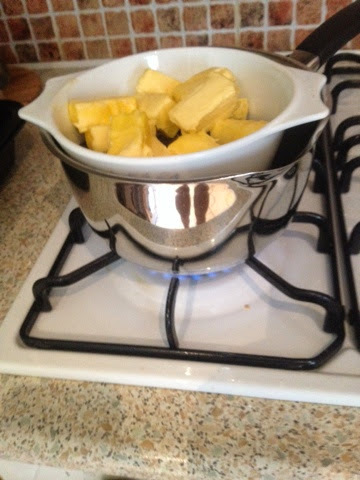 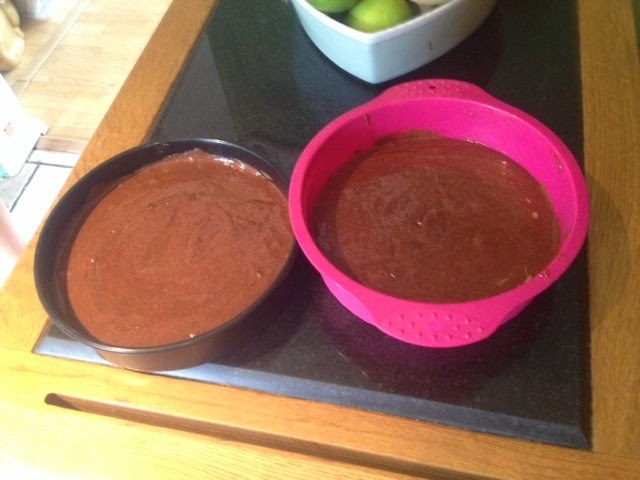 I then poured the cake mixture into 2 cake trays; make sure that you grease them with butter first so that when they are cooked they'll be easier to take out of the trays. 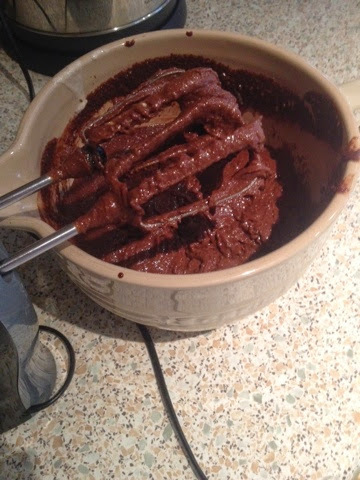 The recipe said to cook it at about 180 degrees for 45 minutes but I only had to cook it for about 35-40 minutes, so make sure to check the cake around this time. 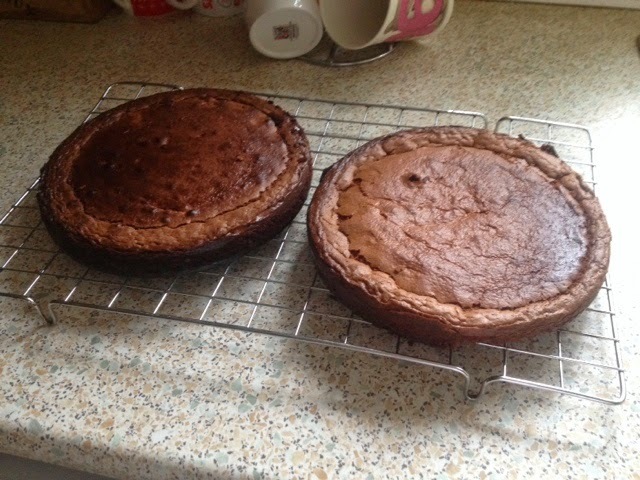 Take the cakes out of their trays and wait for them to cool completely, and then you can ice them! 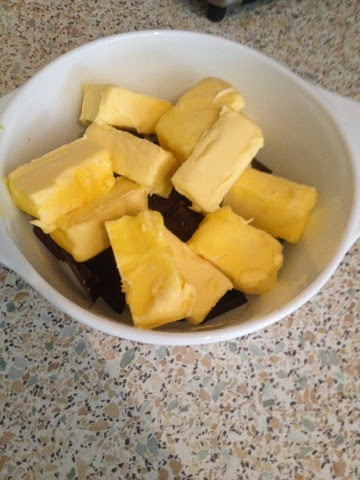 I chose to cover my two layers in butter icing and make a sandwich. 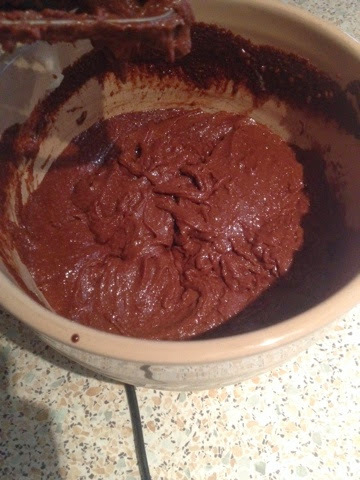 There's definitely a difference from normal cake, but I prefer this to using gluten-free flour, as there was no gritty texture to this cake. 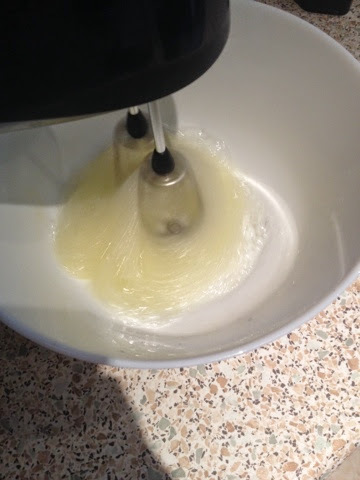 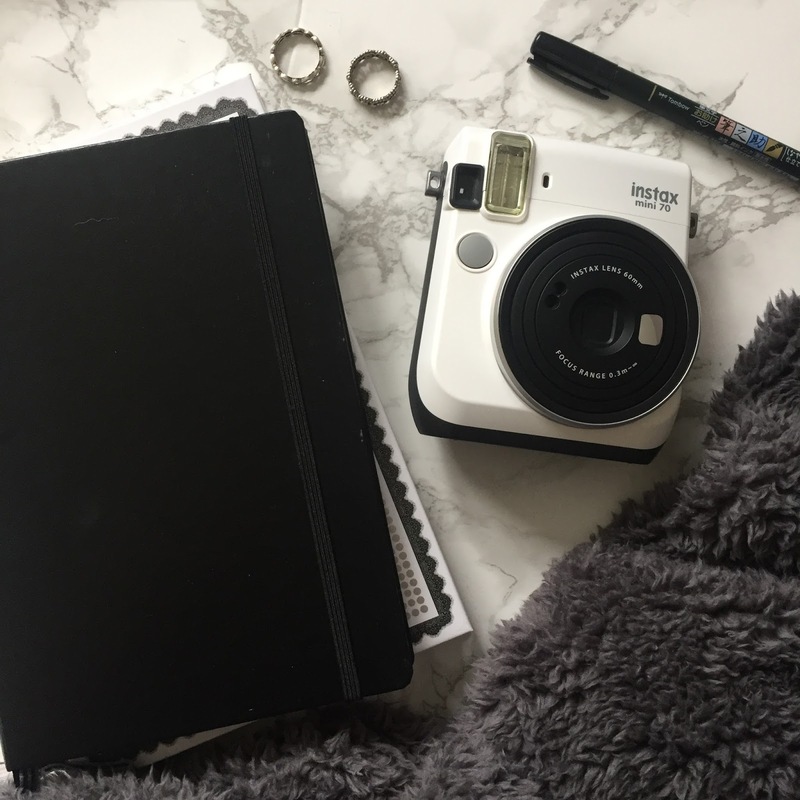 Do you like recipe posts? 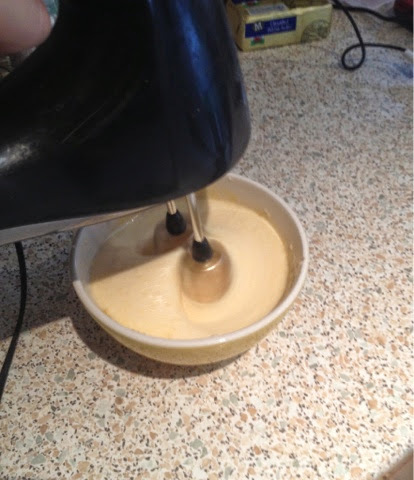 Do you think you will try this cake as an alternative? 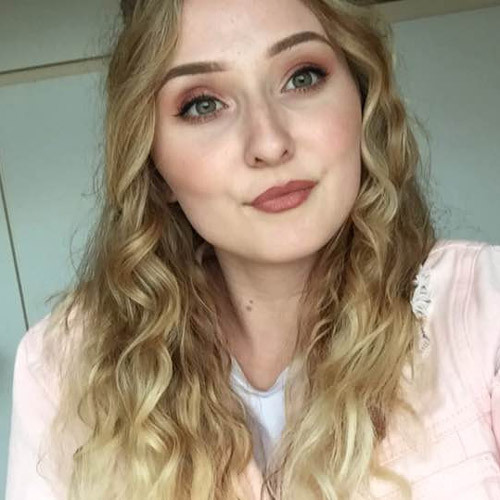 Let me know what you thought of this!